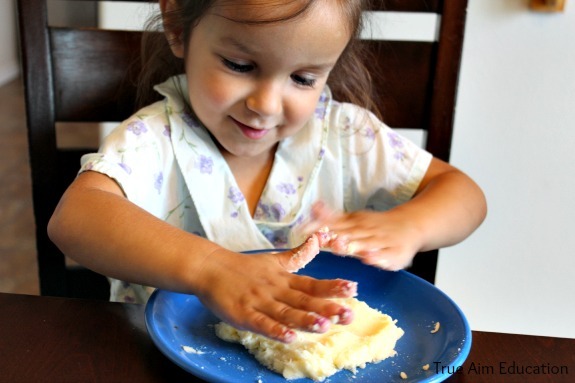 What is sensory play and why is it important? All play is sensory related, but some types are more than others. The point of sensory play is to stimulate one or two senses to help children focus on that type of input, become more familiar with their senses, and gain knowledge through experience. 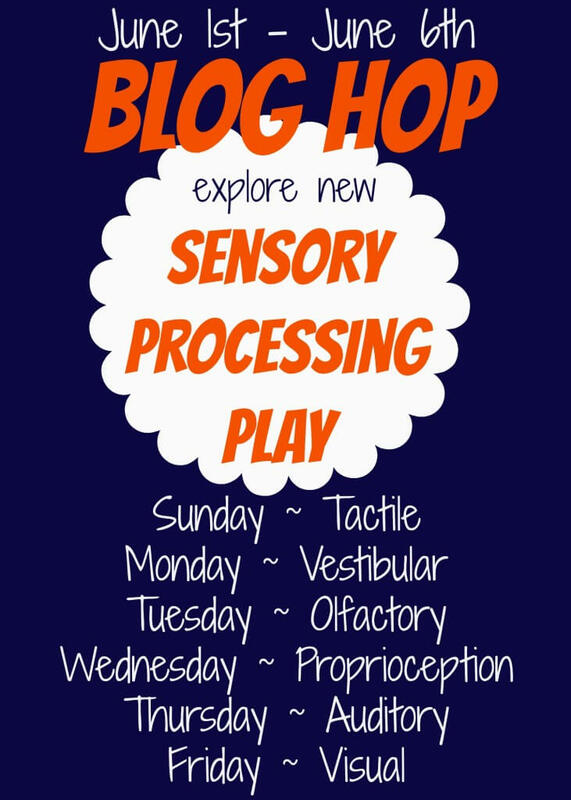 That’s why I’ve teamed up with some amazing Kid Bloggers to bring you a sensory play blog hop. 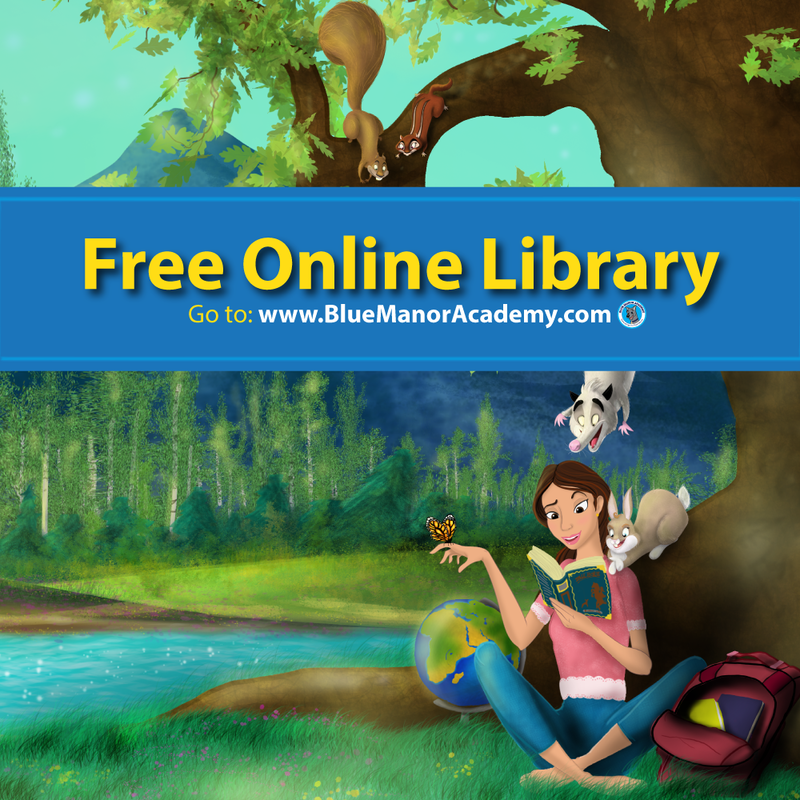 Each day there will be new activity ideas to cover each of the different sensory categories: proprioception, vestibular, tactile, olfactory, auditory, and visual. 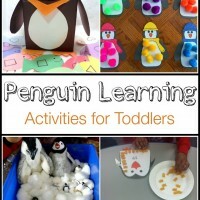 Today, I’m featuring a Tactile activity. 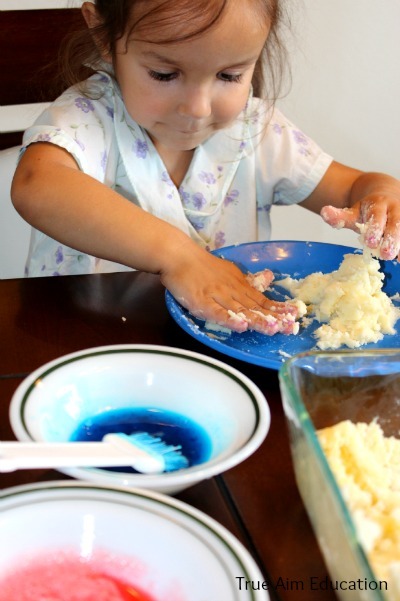 If you’re familiar with the blog, you know that we love to involve our children in the kitchen. It gives them a big sense of pride to contribute to the family meal and helps them try new foods. 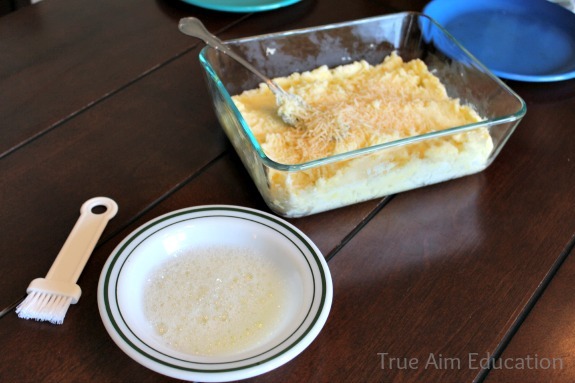 For this activity you’ll need 1 Cup of mash potatoes plus 1 tbs of Parmesan cheese for each child. 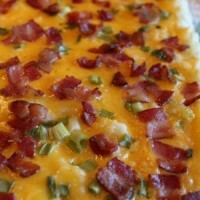 Another optional ingredient is an egg. 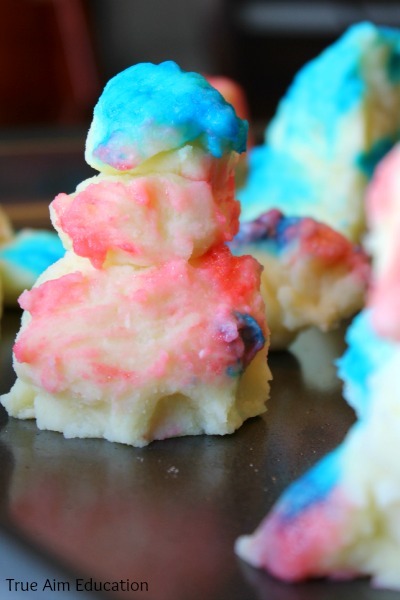 I put 1 egg yolk in 3 cups of mash potato and used the egg white and food coloring as paint for our sculptures. 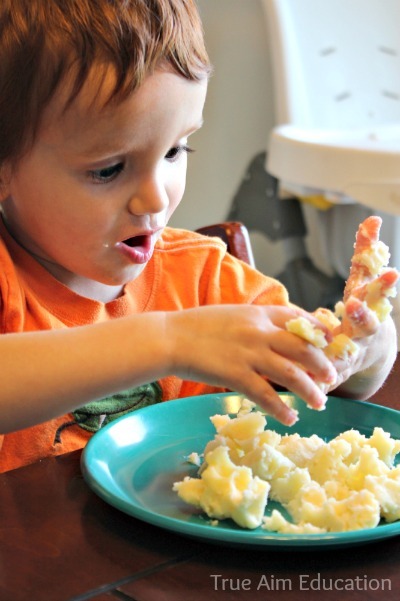 If you think that your child will try to eat the uncooked mash potatoes then I would leave the egg yolk out. 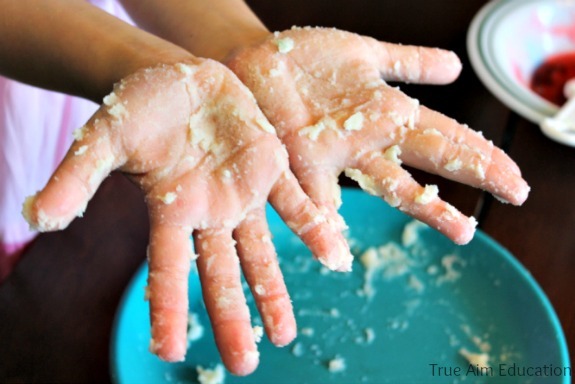 While your child is experimenting with the tactile attributes of the mix, preheat the oven to 350 degrees. Get a non-stick tray ready to place all the finished sculptures on by putting non-stick cooking spray or parchment paper on a baking sheet. 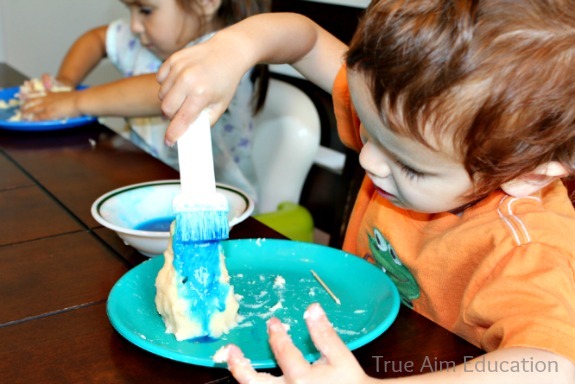 I didn’t know if my son would like this activity because he is so clean during meal time. He will always tell me when he gets something on his hands or face and won’t eat any more unless the mess is cleaned up. 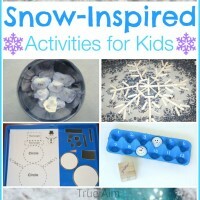 It helped that he did this activity along side his sisters. He was hesitant at first, but then saw Emma digging in and joined right in the fun! That is another reason I like sensory activities. 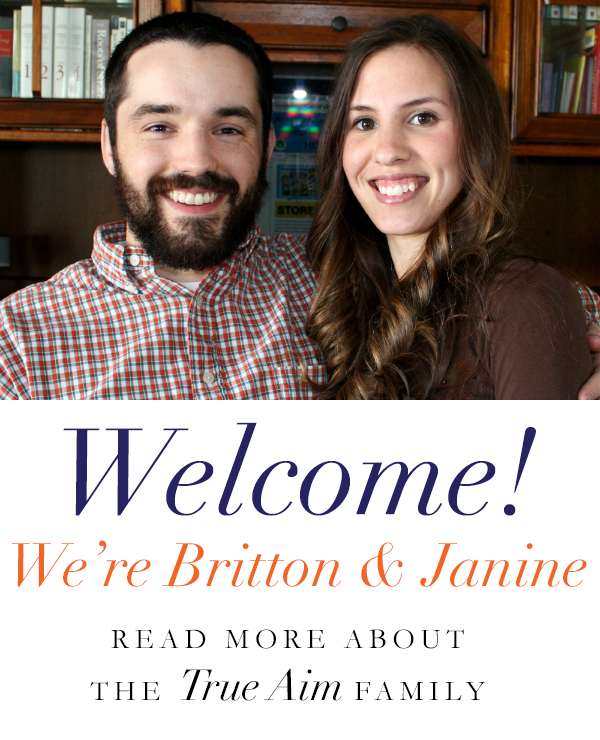 It helps my children become more open to trying new things and develops trust in our relationship. We painted our sculptures and popped them in the oven for 20-25 minutes. The kids couldn’t wait! 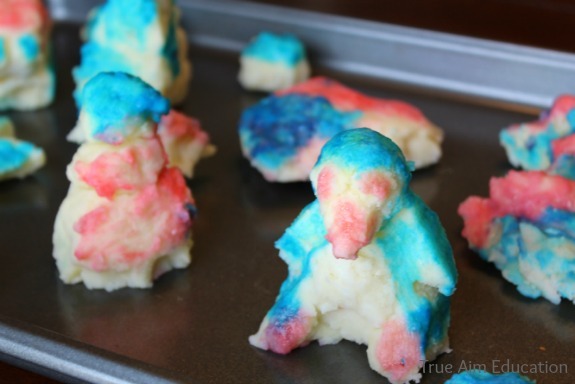 They kept coming into the kitchen to look in the oven and see if they were done. Some of the sculptures needed to be cooked more because they were bigger. I would just wait for them to turn golden brown on the edges. Hey, it’s a lesson in patience as well; a two for one! My son loved this snack, I don’t know if it was because he had made it himself or because they tasted like french fries. What do you think your children would like to make a sculpture of? 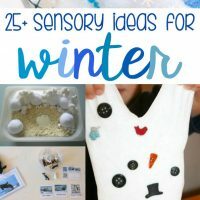 To find out more information on sensory play and see all of the awesome activity ideas for each sensory category, stop by Sensory Activities for Kids! 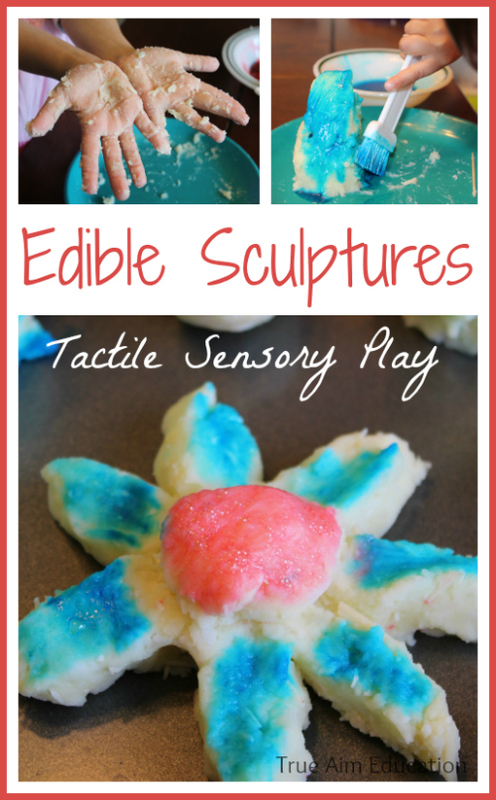 Oh what a fun way to let the kids explore with their senses, get their creativity flowing, and let them help cook!! I think my son would love this! This is so great! I love that it is edible! My sister is an OT and is going to love this post! Thanks! This looks like a LOT of fun! Pinning! That looks fun! I love that you painted them, too!